Learn more about Iqra Fund’s leadership team. We believe that improving lives for generations starts with educating one child, one woman, one community at a time. We welcome you to meet the staff and leadership teams working to make this happen in the communities we serve. Genevieve Walsh first visited Pakistan in 2007, two years after an earthquake killed 80,000 people there. One of the first people she met was a 13-year-old girl named Iqra, whose name means “read” in Arabic and is the first word of the Koran, giving it great significance in the Muslim world. Already, the girl embodied her name: After the earthquake, which killed her siblings and mother, Iqra organized a tent school, where she taught the other surviving children. Her father told Genevieve he and his wife had named her Iqra because they knew education was the way to create the change their community needed, and they believed their daughter would help create that change. After meeting Iqra and her father, Genevieve decided to focus her doctorate on girls’ education in remote communities in northern tribal Pakistan. After four years of work and research there, she founded Iqra Fund in 2011 with a goal of creating sustainable access to quality education. The model was based on empowering community leadership, funding scholarship programs and investing in training teachers. Since then, Genevieve has seen education, especially for girls, change the culture in the communities where we work. She believes these changes could ripple throughout the nation and onto the international stage: Pakistan has nuclear warheads and it borders India, another nuclear country, as well as the economic superpower of China and war-torn Afghanistan. Prior to founding Iqra Fund, Genevieve worked for another educational NGO in northern Pakistan, and as an environmental science teacher for an international girls high school that spends academic semesters in southern Africa and Latin America. She holds a Doctorate of Education from Montana State University. One of our first staff members, Pervez Sajjad joined Iqra Fund in 2011 as a volunteer, and became our director of operations in mid-2012, bringing a passion for girls education and community development, as well as experience in both public and nonprofit organizations. Pervez serves the organization in a key leadership role, overseeing our Pakistan-based operations, finances, organizational development, strategic partnerships and in-country fundraising strategy. He represents Iqra Fund at external meetings and leads the process of building, maintaining and strengthening relationships with stakeholders including the federal, provincial and district governments, private donors, NGOs and communities. He also assists the CEO and board in policy making and maintaining our international nonprofit status in Pakistan. Prior to joining Iqra Fund, he worked at the Pakistan Red Crescent Society’s national headquarters as an IT management specialist, and at Netsolace, Ovex Technologies and Endpoint Technologies as a Technical Support Engineer. 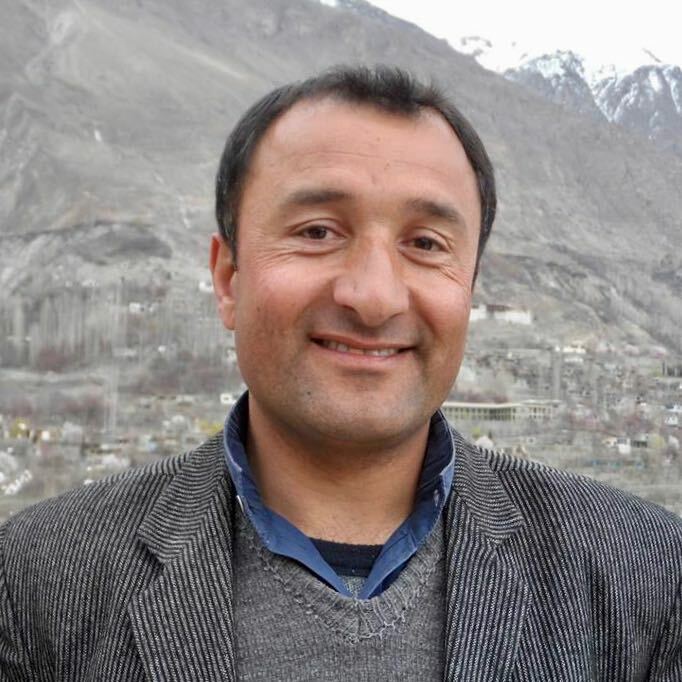 He has volunteered for local community and student-based organizations in Gilgit-Baltistan. Pervez has a master's in Project Management from SZABIST University and a postgraduate degree in Computer Sciences and Management from Iqra University. 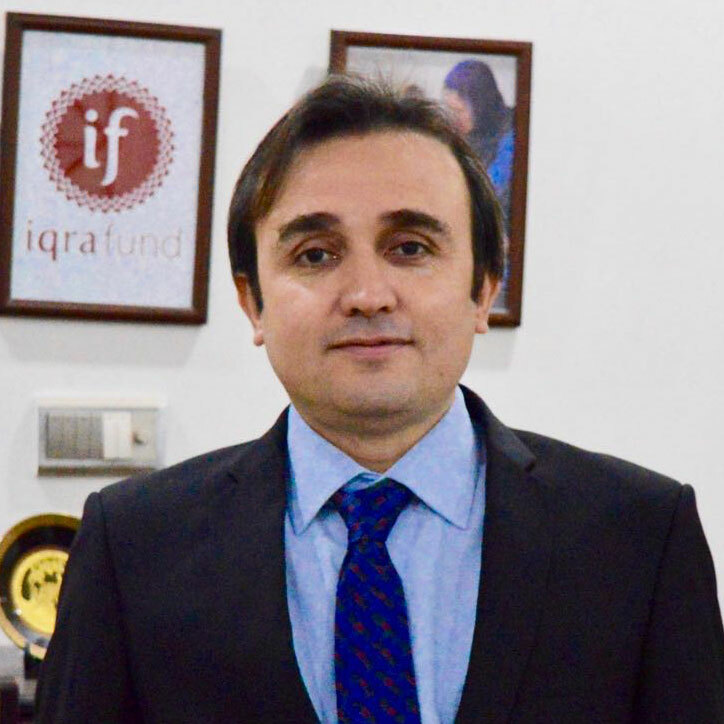 Ghulam Muhammad has been with Iqra Fund since 2012 and is responsible for cultivating and maintaining our relationships with stakeholders in the Baltistan area. This includes leading partnerships with local community organizations and with the Ministry of Education. Having worked with various local and international groups, including the Baltistan Wildlife Conservation and Development Organization, Aga Khan Rural Support Program and the Norwegian University of Life Sciences, GM has extensive experience in community mobilization and development. He has spent more than two decades working with community leaders to protect snow leopards, as well as promoting education for children. GM holds a Master of Science in Sociology from AIOU, a Master of Political Science from Karakoram International University, has studied courses in Environment and Sustainable Development from the University of Oslo, and participated in a course for a ‘Young Muslim Leaders Program’ at Cambridge England in 2009, representing Pakistan. He also serves on the board of directors of the Gilgit-Baltistan Rural Support Program and Bushra Inspire Initiative. 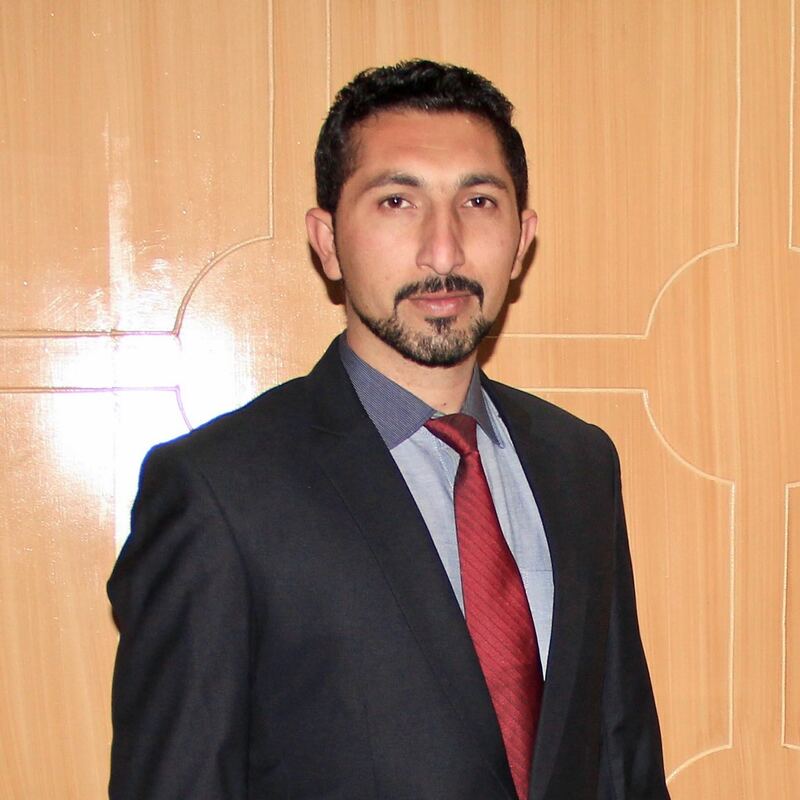 As a native of Baltistan, he is well-suited to implement Iqra Fund's mission there. Saleem Abbas does finance, budgeting and administration for Iqra Fund’s Pakistan office. He holds a Masters of Business Administration from COMSATS University in Islamabad, and he previously worked with the Aga Khan Rural Support Program. Saleem believes in mobilizing and working with local communities to help them realize the importance of girls' education, and how it benefits families as well as entire communities. He believes Iqra Fund is designed perfectly to achieve this goal. Naila Atiqa has managed relationships with residents of our participating communities since 2014. Working with female students and Mother Support Groups, she facilitates capacity building sessions, assists scholarship students, helps motivate parents to send their children to school, and prepares case studies about our students and teachers. Prior to joining Iqra Fund, she spent three years with another NGO in Skardu, Pakistan, establishing women’s organizations and setting up awareness sessions about health, hygiene and rural women’s education. Naila has a Bachelor of Science from Karachi University, a Bachelor of Education from AIOU Karachi, and a Master of Science in Gender and Women’s Development from AIOU. She dreams of a day when no girl is be out of school because of poverty or lack of awareness. Originally from Hushe, Muhammad Ali Khan has been with Iqra Fund since 2011. As a field officer in Hushe Valley, Ali is responsible for promoting education and implementing Iqra Fund’s programs locally. In addition to overseeing the performance of our schools, he supervises Iqra Fund’s adult literacy program in Hushe and helped start our special needs program support. 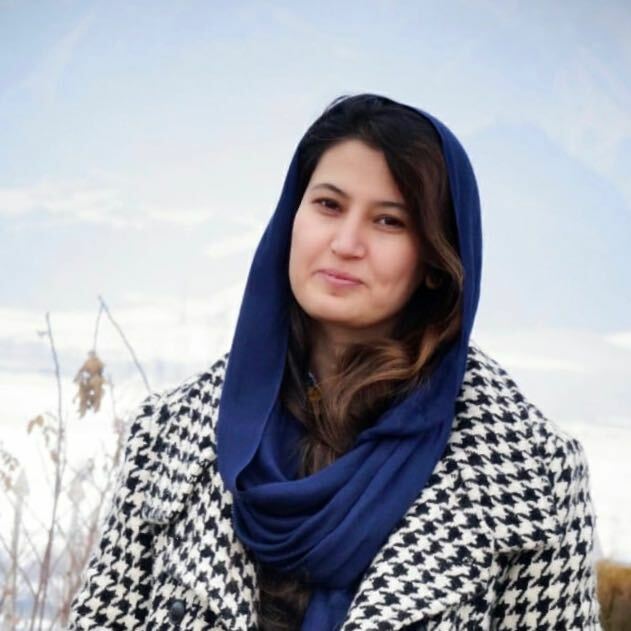 Ali holds a Master of Political Science from Karakoram International University and has worked closely with community leaders in our partner villages. He also volunteers at the Hushe Welfare and Development Organization, a community-based group that works to improve one of the main valleys where Iqra Fund works. Iqra Fund’s first employee, Ali believes deeply in the importance of girls' education in his region. Amna Zafar has an academic background in social sciences and experience working in the development sector with national NGOs in Pakistan. She holds a Bachelor of Science with Honors in Social Sciences from SZABIST University. Amna joined Iqra Fund in 2016, bringing a passion for eradicating the education crisis in Pakistan and for promoting women’s empowerment. She works closely with our country director and CEO to support our grant writing, communications and fundraising. Muhammad Shehzad joined Iqra Fund in April 2017. He works to improve educational quality through monitoring, evaluation, accountability and professional teacher development, and by convincing parents and communities to send their children, particularly daughters, to school. He has similar professional experience at Y Care International, where he worked at the main office in London. He has also worked with a number of international NGOs including World Vision International, Handicap International and Aga Khan Rural Support Programs. Muhammed has a Bachelor of Science in Development Studies, a Bachelor of Education and a Master of Project Management. During his time at Iqra Fund, he has become a master teacher trainer for the British Council, and has managed a USAID project under the Small Grants Ambassador Program. Tariq Hassan is an economics graduate with nine years of experience in accounting, tax preparation, auditing and corporate affairs. He has worked in finance and business management in both the public and private sectors, and is a certified advisor for Quickbooks and Xero cloud accounting software. Tariq Hassan joined Iqra Fund in 2017, with a passion to promote girls education. 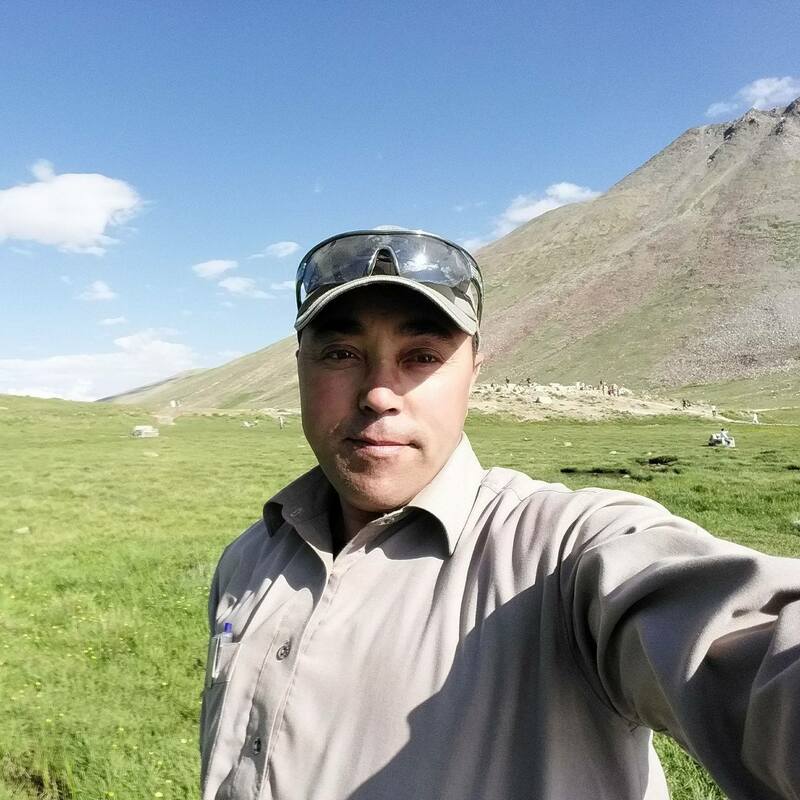 Muhammad Hassan has been with Iqra Fund since 2017, and works as a field officer in the Basha and Basho valleys. He was principal of a primary school for two years and spent five years as a teacher in Skardu, Pakistan. Hassan works to build relationships with communities, Ministry of Education officials, teachers and other stakeholders; works closely with the Village Education Committees in our partner communities; and facilitates data collection from our schools. He also supervises school supply distribution, teacher trainings and attendance, and ensures transparent accounting for all monthly expenses. He holds a master’s in Botany from Federal Urdu University of Arts, Science And Technology Karachi, and believes in mobilizing and working with local communities to help them realize the importance of girls' education, and how it benefits families as well as entire communities. Mehdi Ali joined Iqra Fund as a finance assistant in 2019. Working out of the office in Skardu, his responsibilities include maintaining the financial books, visiting schools and community areas to ensure accountability during supply distribution, preparing monthly financial reports, and supporting in-country staff to conduct annual audits. Mehdi has a master’s in Business Administration from NUML Islamabad and two years of experience in the Water and Sanitation Extension Program at Skardu. Our Board of Directors and Advisory Board are strategically diverse. Members have programming and governance skills, as well as monitoring, reporting and fiduciary transparency expertise. All have lived, worked or traveled in Pakistan. Natasha Kazmi has spent 15 years in various roles in the financial services industry, ranging from corporate restructurings to asset management, and has worked in Pakistan, Indonesia and the U.S.
Natasha earned both a bachelor’s and master’s in Business Administration from the University of Karachi, and is also a board member at West Side Montessori School in New York City, where she lives with her husband and two children. She believes in the transformational power of education that is blind to wealth and circumstance. Kathryn spent 10 years working as a humanitarian and social justice advocate. Her experience includes organizing rural communities in the Southwest on behalf of President Barack Obama, and her most recent role as the Chief Operating Officer of Artists for Peace and Justice, a nonprofit organization that encourages peace and social justice and addresses issues of poverty around the world. Kathryn self-funded a documentary film, GIRLS SECTION, about our work in 2018, showcasing the challenges our students face, and the incredible strength, passion and resilience in this next generation of leaders. She has been an Iqra Fund board member since 2017. 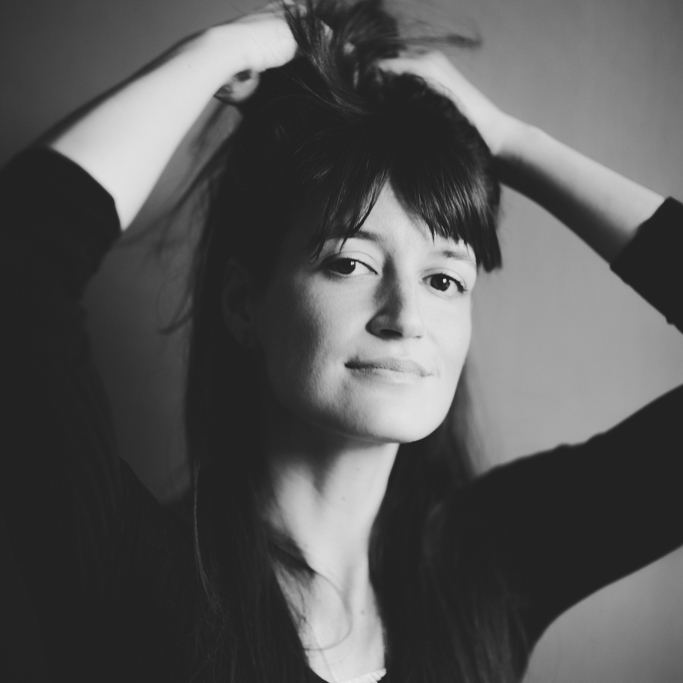 Kathryn holds a Bachelor of Arts in International Relations from Colgate University. Christine Monaghan is a Doctoral Candidate in International Education at the University of Virginia, with concentrations in International Relations and Human Rights. She is also a researcher for New York University, and a consultant with USAID and UNICEF. One of our founding board members, Christine has worked on international education and educational resources for refugees in Kenya, Yemen, South Sudan and Afghanistan. These experiences provide the Iqra Fund governance board with direction and skill for programming and ethical human rights development. She holds an Ed.D in International and Comparative Education from the University of Virginia. 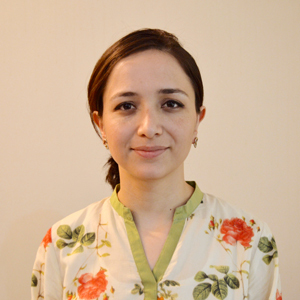 Rahat Azfar is a clinical epidemiologist and board-certified dermatologist practicing in Abu Dhabi. She attended medical school at Rutgers, the State University of New Jersey, and also earned a Master of Science in Clinical Epidemiology from the University of Pennsylvania. Recipient of the prestigious Ruth L. Kirschstein National Research Service Award from the National Institutes of Health and the American Skin Association, Rahat also has experience as lead investigator and project coordinator in multinational collaborations-design, managing and analyzing large databases, as well as managing international programs and logistics. Rahat joined the Iqra Fund Board in July 2016, and in 2018 she visited several of Iqra Fund’s partner communities in Baltistan. She has a strong interest in the socioeconomic factors that influence public health and has worked as a researcher, teacher, volunteer and clinician in resource-poor areas within the U.S., Africa and the Middle East. She brings an analytically-based scientific and public health perspective to the Iqra Fund team. As a Pakistani American woman and a firm believer in the power of education in improving communities, she is inspired by Iqra Fund's sustainable, community-oriented approach. Rabia Iqbal is a research coordinator at Coatue Management who began her career in finance at Morgan Stanley. 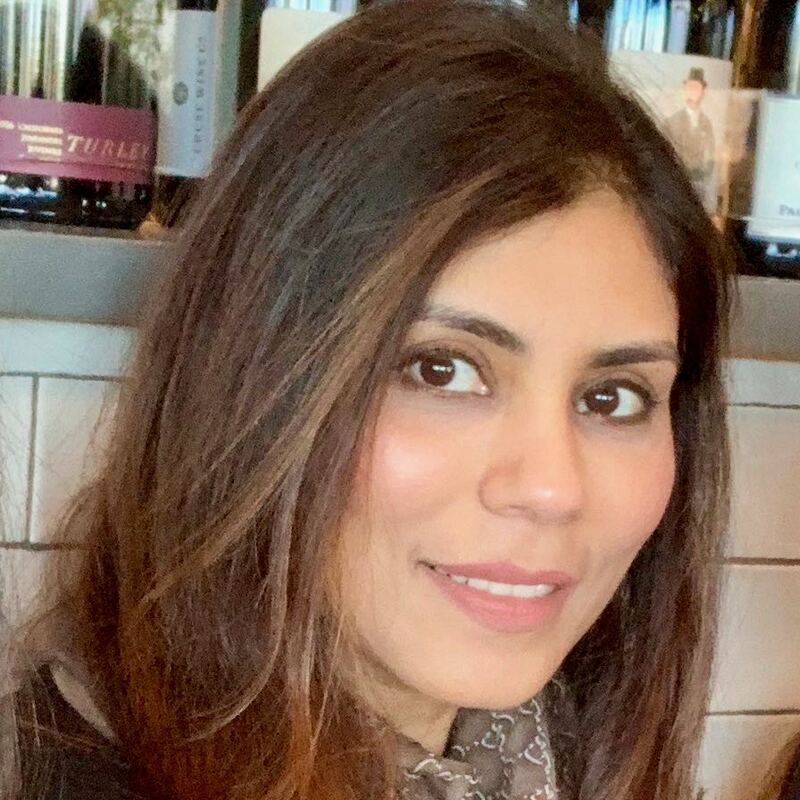 Active in the Pakistani diaspora community, especially the young professional community in New York City, she is very involved with nonprofit organizations that give back to Pakistan. She is particularly interested in mentorship, education and empowering young women. While visiting several of Iqra Fund’s partner communities in Baltistan in 2018, Rabia was inspired by our students’ dreams and aspirations. A board member since 2017, she is driven to make Iqra Fund a nationally-known and respected organization in Pakistan. Rabia holds a Bachelor of Science in Applied Economics and Management from Cornell University. She lives in Manhattan with her husband. Mahira Razzak is Chair of the Common Ground Speaker series at Bellarmine College Prep and is an accounting manager at a medical education startup. She has a background in auditing clients in the technology, healthcare and nonprofit space, as well as extensive volunteer experience organizing outreach programs and fundraisers with other Bay Area nonprofits. In 2013, Mahira and her husband Junaid were the first Pakistani diaspora in the Bay Area to learn about Iqra Fund, and they have been involved ever since. They've hosted and helped organize annual fundraisers and have introduced their extended community to the organization. A board member since 2018, Mahira is passionate about women’s empowerment and education, especially in underserved communities. Mahira holds a Bachelor of Business Administration from the Institute of Business Administration, Karachi, and a Bachelor of Science in Finance and Accounting from San Jose State University. She lives with her family in the San Francisco Bay Area. Doug Chabot first visited Pakistan on a climbing expedition in 2000, and the mountains and people have brought him back many times since then. He co-founded Iqra Fund alongside Genevieve Walsh because he believes in improving educational opportunities for children, especially girls, in the remote northern parts of the country. Doug works as Director of the Gallatin National Forest Avalanche Center in Bozeman, Montana, and as a professional mountain guide. He has been on climbing expeditions to Alaska, Nepal, India, Afghanistan, Tajikistan and Pakistan, and established many first ascents. He earned a bachelor’s in Outdoor Education from Prescott College in 1986. Former Chief Operating Officer of Forbes Inc., Tim Forbes joined Iqra Fund’s team of founding board members in 2012. Tim brings expertise in business and nonprofits, small and large, as well as travel and business experience in Pakistan, starting in the 1970s when he drove his motorcycle from Karachi, on the southernmost tip of Pakistan, to Khunjarab Pass on its northern border. A friendship with our co-founder, Doug Chabot, as well as a connection to the communities we serve in Pakistan, drew him to Iqra Fund. Today Tim advises the organization on partnerships and major donor relations. Anne Rockhold is the Chief Finance Officer at Accel Partners, one of the most successful venture capital and private equity firms in Silicon Valley. She is passionate about Iqra Fund’s mission because wants more women and girls to have opportunities to lead, and she recognizes the importance of education in achieving that. A member of Iqra Fund’s advisory board since 2014, Anne serves on Iqra Fund’s financial and audit committees. Jennifer Sweeney has worked as general counsel for several start-up companies, practiced corporate law for Weil, Gotshal & Manges, and worked in private equity and investment banking. She joined the Iqra Fund board in 2013, and enjoys applying her experience working with early-stage growth enterprises and her passion for empowerment through education to Iqra Fund’s work. Jennifer holds a JD from Harvard Law School and Bachelor of Business Administration from the University of Notre Dame. She also serves on the board of Meritus College Fund, a nonprofit that empowers low-income San Francisco youth to earn college degrees, as well as on the Architecture Construction Engineering board, a nonprofit providing teacher and administrator training and strategic professional services to under-resourced schools. She lives with her family in the San Francisco Bay Area. Durre Nabi grew up in Pakistan and in Saudi Arabia and has been committed to education and development for almost 20 years as a board member, volunteer and fundraiser. Durre has worked as a corporate attorney at the law firm of Jones, Day and a management consultant at A.T. Kearney. Currently, she is taking a career break to raise her two children, who are students at the Dalton School in New York, where she is an active volunteer. She earned a bachelor’s degree in History and Literature from Harvard College in 1995, a JD from Georgetown University Law Center in 1998, and an MBA from Columbia Business School. Durre has been part of the Iqra Fund Advisory Board since 2014. Deidre Combs has written three books on resolving conflict and overcoming challenges through integration of common wisdom from the world’s lasting cultural traditions with systems theory and brain research. As a management consultant, coach, mediator and professor, she provides leadership and conflict strategies to corporate, government and NGO clients including Aveda Corporation, the US Forest Service, US Postal Service, IBM and Landmine Survivors Network. Deidre is a core instructor in Montana State University’s Leadership Fellows Certificate Program, and also teaches leadership skills to State Department-selected student and professional leaders from the Middle East, Africa, Asia, Eurasia, Latin America and Pakistan’s FATA region. Previously, she spent nine years with IBM as a software development project manager and vendor liaison specializing in healthcare solutions. She also worked as marketing director for the electronic medical record provider SolCom Incorporated, leading its corporate rebranding effort. Deidre holds a bachelor’s in Mathematics and Spanish from the University of Wisconsin–Madison, a master’s in Information Systems Technology from George Washington University, and a doctorate focused on world religions from UCS/Naropa University. As one of our founding board members, she has been integral for our strategic planning. This includes helping us answer the big questions of “what’s next?” for our students after completing their education. Andleeb Dawood is the founder and owner of Saffron Table, a contemporary Pakistani restaurant in Bozeman. Formerly an investment banker specializing in financing large building and construction projects for rural hospitals nationwide, she lent her business startup savvy to our founding board. Part of the Iqra Fund board since 2012, Andleeb has helped us build a sustainable funding platform that is transparent and accountable to both the organization’s donors and to the communities that Iqra Fund serves. She is passionate about women’s empowerment through education. A trade diplomat to the Pakistani Ministry of Commerce, Nadia Rehman works to augment trade between the Czech Republic and Pakistan. Previously, she worked at Microsoft in a technical role, and as GM of Planning and Development at the Pakistan Telecommunication Company. 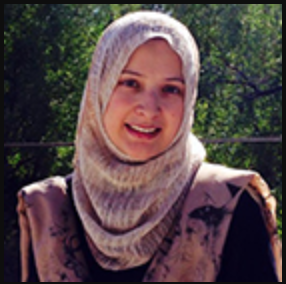 A founding board member of Iqra Fund, Nadia now supports our operations on the ground, while working to develop strategic relationships, sustainable funding, and leadership development in Pakistan and the U.S.
Nadia earned a master’s in Computer Science from Duke University, North Carolina in 2002. She is strongly committed to serving marginalized communities in Pakistan. Tanya Rosen is as a conservationist with wildlife nonprofit organizations in Central Asia and Pakistan. Working with the Baltistan Wildlife Conservation and Development Organization - Project Snow Leopard, and others, and as a member of the International Union for Conservation of Nature Cat Specialist Group, she assists local communities coexist with large carnivores. While doing conservation work in northern tribal Pakistan prior to Iqra Fund’s existence, Tanya paid out of her own pocket for girls to attend school. And as a founding Iqra Fund board member, her experience with the people and culture was integral to helping us get established in the region. Previously, she spent seven years practicing international law in Europe and the US and earned degrees in science and international law from Milano, Yale, Harvard and Bard. She has also lent her law acumen to our leadership. Jason is the Chief Advancement Officer for the Bozeman Deaconess Hospital Foundation. Prior to that, he led global corporate communications for the International Federation of Red Cross and Red Crescent Societies in Geneva, Switzerland; was head of communications in the Red Cross’s Asia Pacific zone; and served as CEO for large American Red Cross chapters in Texas and California. He has also worked as the Chief Relations Officer for the Montana State University Alumni Foundation. Jason is a graduate of the DiploFoundation’s International Humanitarian Diplomacy program and has degrees in Political Science and English from MSU. An Iqra Fund board member since 2014, Jason brings a passion for education and international development, and an entrepreneurial approach to organizational planning, growth, and communications. As Iqra Fund’s former program director, Bashir Ahmed oversaw our programming in the Gilgit region, and evaluated our programs, ensuring our mission of providing access to quality education was being fulfilled. 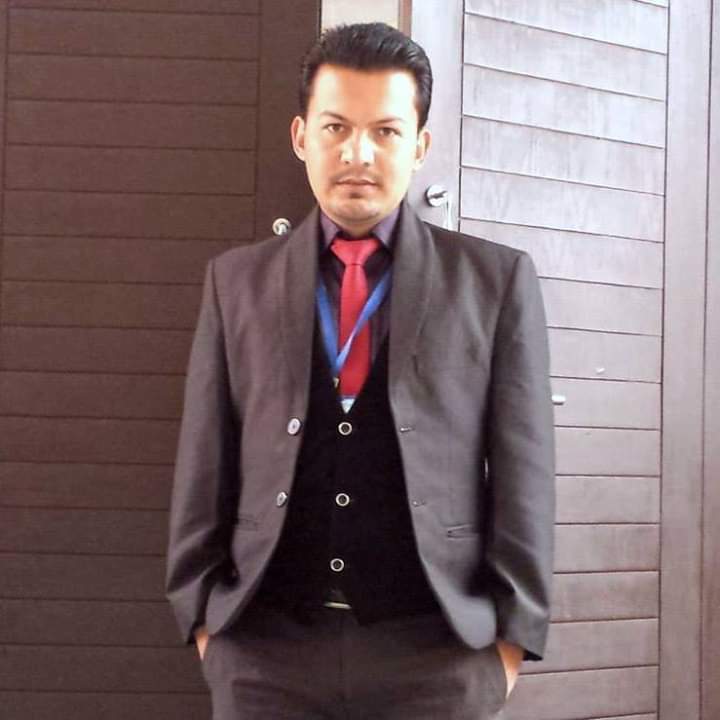 Bashir also has experience as a professional development teacher with Aga Khan University Professional Development North and a master trainer at Developments in Literacy in Islamabad. He has conducted and led several training programs for teachers, head teachers, students, parents and community members across Pakistan. 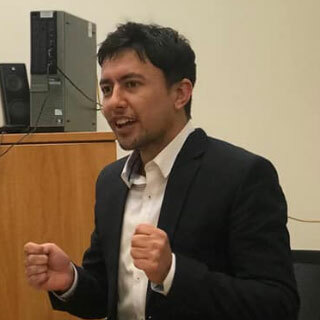 Bashir holds a Master of Education degree from Aga Khan University Institute for Educational Development and Master of Science degree in Economics from Karakoram International University. He envisions a country where all women, men and children are educated. An Iqra Fund staffer from 2013 to 2018, Sabeena Zehra worked closely with our scholarship students and teachers. She also supported new teacher hiring and training, and was responsible for gathering data on our programs. Sabeena has depth of education programming experience, having worked previously as a science and phonetics teacher at Ashraf Public School in Skardu, Pakistan, and a professional social worker for the Aga Khan Rural Support Program. She holds a bachelor’s degree in Sociology and Education from Karakoram University and completed her master’s in Sociology from AIOU Islamabad with Iqra Fund support. Passionate about girls’ education and its potential to empower women and foster gender equality, Sabeena dreams one day all girls will be educated, empowered and treated equally. “Development can only be possible when we eliminate discrimination between men and women and they strive to work together,” she says. She wants to see girls working in fields including engineering, teaching and medicine. Andrea Bennett was the owner and founder of Meridian Ltd. in Bozeman, Montana, and CEO and founder of Boutique Franchise Systems, Inc. Traveling the world with extended visits in Asia including Mongolia, India, Nepal and Bhutan, Andi saw firsthand the hardships many impoverished girls and women face. She was passionate about increasing education and health care opportunities for this population, and brought to Iqra Fund her skills as a businesswoman, her love for helping others, and a desire to make the organization successful, transparent and financially sustainable. In her honor and with support from her family and friends, Iqra Fund is working to build Andi's dream project: a high school designed to help Pakistani girls realize their entrepreneurial and leadership potential.